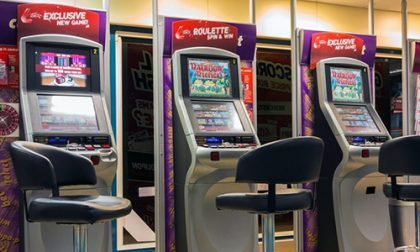 Attempts by United Kingdom-based betting-shop operators to offer new products offerings a workaround of sorts to the recently-slashed cap on FOBT (Fixed Odds Betting Terminal) wagers are receiving a stern rebuke from the United Kingdom Gambling Commission (UKGC). The Commission has announced that recently launched products from High Street bookmakers Paddy Power Betfair and BetFred have already been pulled following a warning from the Gambling Commission. Both Paddy Power Betfair and BetFred could still regulatory action, and a third company, which was about to launch a similar FOBT-cap-evading product, pulled back that launch under a similar advance warning from the UKGC. Betfred had introduced a game called “Virtual Cycling”, which was based on the rules of roulette (previously available as a FOBT offering) and allowed bettors to wager up to £500 at a time. The workaround’s key element, besides replacing the roulette wheel with a gaming framework that nonetheless offered the same odds, was requiring bettors to place each bet in person. Paddy Power introduced a similar offering called “Pick N 36”, though its wagering cap was set at £100/wager, which just happened to be the old FOBT wagering cap before the UKGC recommended the £2 cap under immense public pressure. That slashed wagering cap went into effect earlier this year following controversial implementation delays. 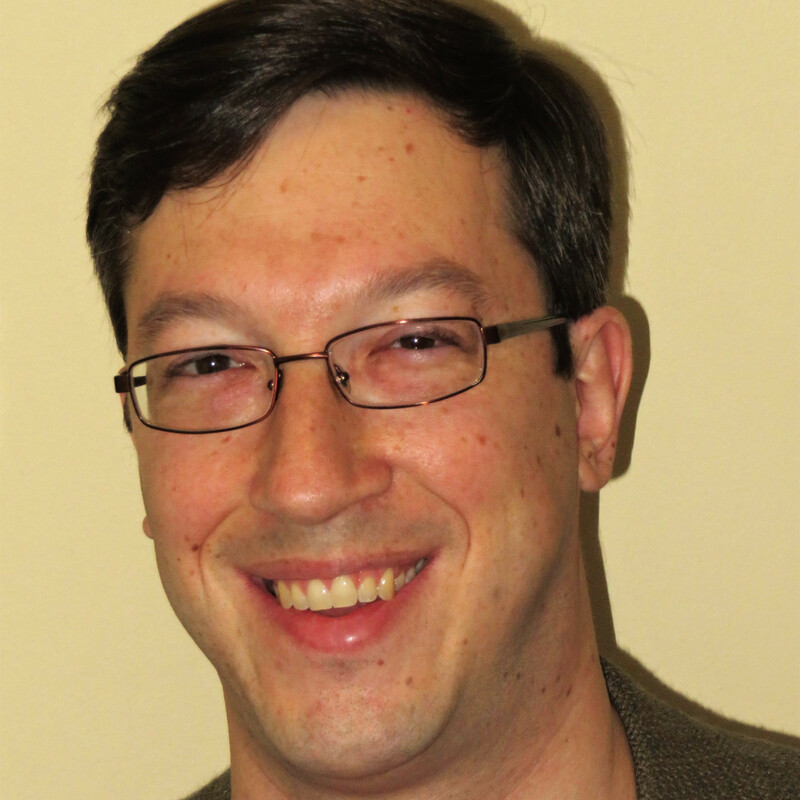 The third company involved in the UKGC’s warnings was likely William Hill, whose shops were set to roll out a product called Wonderball. Since that game was not actually released for real-money play, the Hills may avoid any later penalty should the Commission follow through on its threats. The operators really can’t claim that they weren’t warned not to try to attempt a workaround. As a UKGC press statement noted, “the announcement follow[ed] a letter from the Commission’s Chief Executive Neil McArthur to bookmakers warning the industry against any attempts to circumvent the FOBT stake cut and remind them of their responsibilities to ensure their consumers are protected. ” That warning was issued in conjunction with the April 1, 2019 date of the newly-slashed FOBT cap finally going into effect. Richard Watson, the UKGC’ Executive Director for Enforcement, said: “We have been absolutely clear with operators about our expectations to act responsibly following the stake cut implementation this week. We have told operators to take down new products which undermine the changes, and we will investigate any other products that are not within the spirit and intention of the new rules.’’ Anti-gambling activists in the UK, whose opposition to the FOBT excesses, which unfortunately included not-infrequent tales of addictive gambling behavior, turned the FOBT matter into a cause celebre. Those same activist groups were out in force after the new offerings from Betfred and Paddy Power appeared. 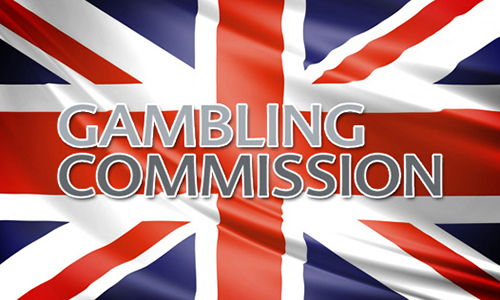 According to the Commission, it “may also investigate key senior staff at bookmakers who are responsible for bringing those products to market.” That’s a clear shot over the bow to indicate that the UKGC plans little tolerance toward any company not adhering to both the letter and the spirit of the FOBT stakes crackdown.